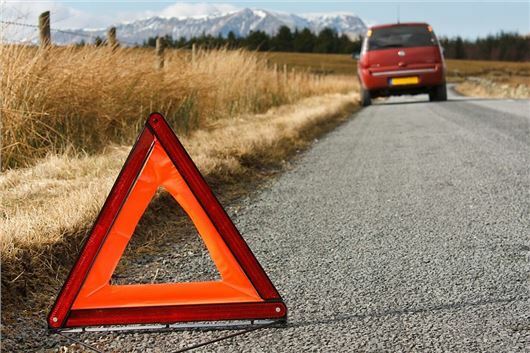 MotorEasy has launched a new range of breakdown services. The four levels of cover provide local or nationwide recovery, along with home assist and Europe-wide cover. A free car health check, worth £60 + VAT, is also included. The recovery packages start from £25.10 for roadside and local assistance, which provides help over one mile from the home address, with recovery up to 10 miles from the breakdown site. National cover is available from £34.27, while Europe-wide recovery and home assist is priced from £78.84 and covers six call-outs a year and access to 600 recovery operators and MotorEasy’s nationwide network of 10,000 garages. Cover options range from 12 to 36 months, with reduced costs available for longer policies.